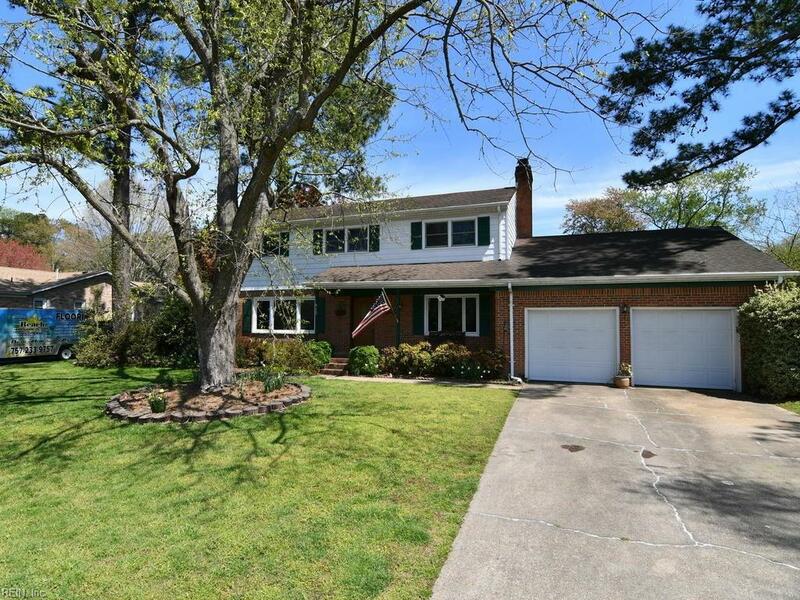 This lovely 4 bedroom home sits on a quiet cul-de-sac, and boasts some of the best schools in VB: Kingston Elem, Lynnhaven Middle, and First Colonial High. The home has formal living & dining rooms, lg family room w/ fireplace, kitchen w/ breakfast bar, + finished room over the garage which could be 5th bedroom or office/playroom. 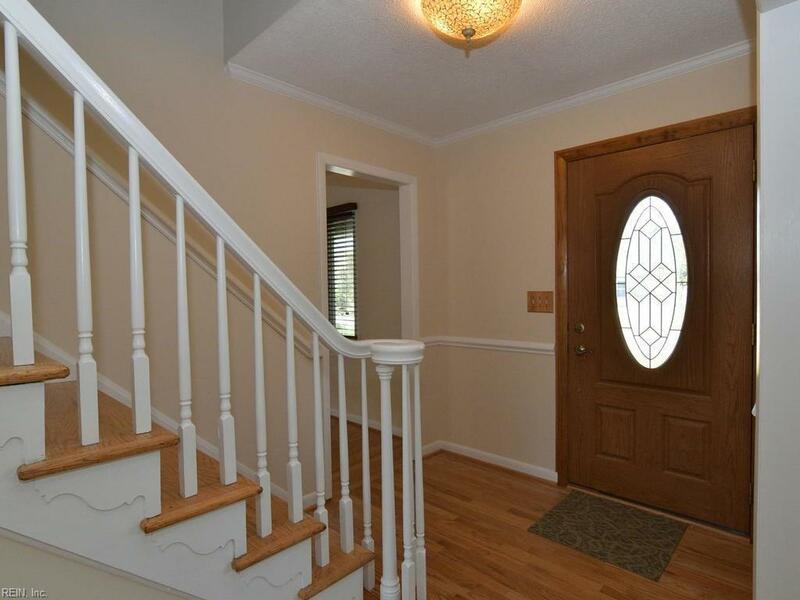 Gleaming oak floors throughout were just refinished, home freshly painted, and new carpet in FROG. Special features are Anderson windows, a high efficiency gas furnace & central AC, and a tank-less Rinnai water heater for unlimited hot water on demand. 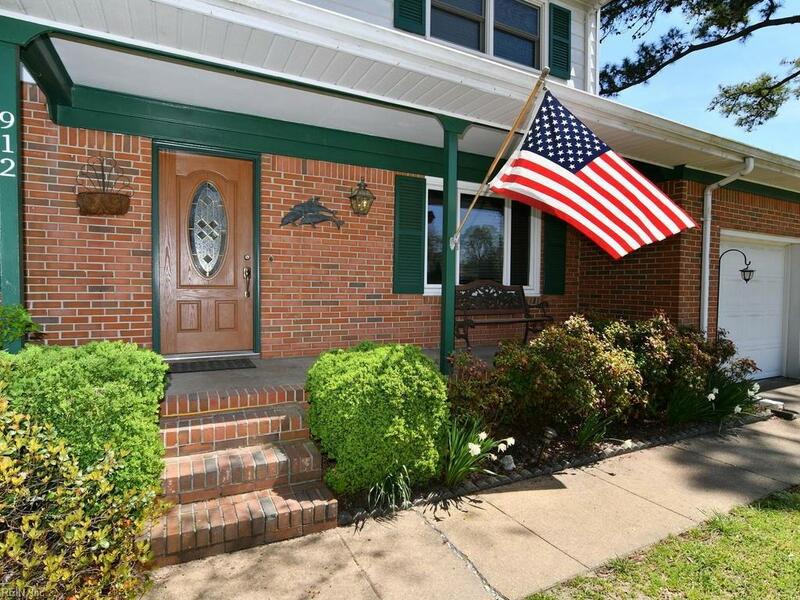 The home sits on almost acre fenced yard with in-ground pool, gazebo w/ hot tub (new pump & blower), lg deck, storage building, playset (can be removed), and fertile area for a garden. 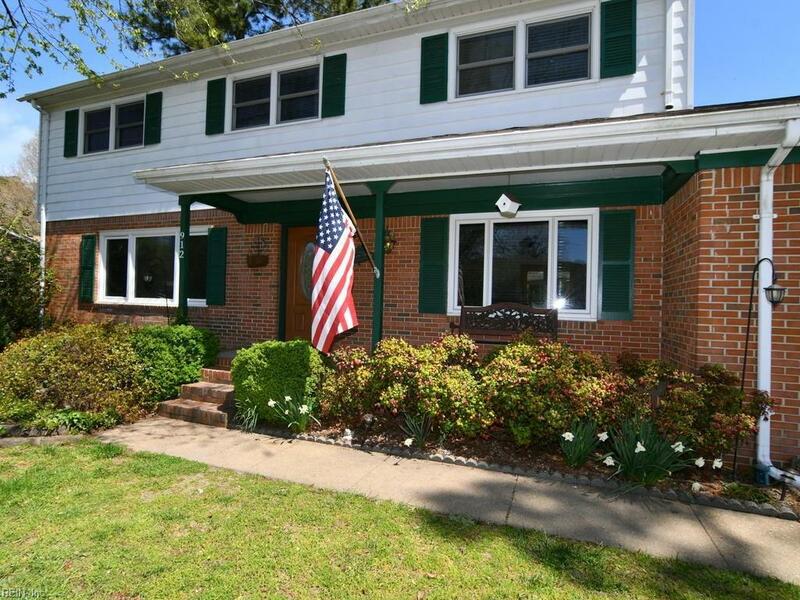 Kings Grant features mature trees, beautiful parks, and a community rec area with /basketball/tennis courts/playground, and is close to the Little Neck pool and racquet club. 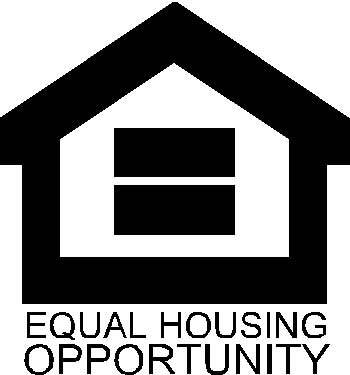 Theres an active community league, but no HOA.